 In 2015, two of Clearstead’s senior managing directors and shareholders – Tina Sterrett and Satricia Rice – launched what is now known as EmpowHER. By empowering women at every level, this initiative seeks to drive their success and, subsequently, the overall success of Clearstead in the form of better results for our clients.  Clearstead seeks to recruit, retain, and develop women through these education, support, mentoring, leadership training, and networking opportunities at every level of the firm. At Clearstead, we believe some of our greatest strengths lie in our commitment to diversity. Studies show that teams which include more women demonstrate greater collective intelligence. And that, in turn, creates better results for our clients. Diversity of thought lies at the core of our research team. Women offer different experiences, insights, and perspectives to the collective and improve overall collaboration. The power of diversity at Clearstead – and its impact – is evident in our corporate culture. Everyone on our team is respected, everyone keeps the greater good in sight, and we work together well. In this environment, our research team members are safe to speak their minds, and our clients are the ultimate beneficiaries. Since its inception, EmpowHER has yielded palpable results for our team and for clients. We’ve doubled the number of women shareholders from three to six and Clearstead employs women in senior leadership positions in every line of business across the firm. Three of our department directors (finance, trading and operations, and human resources) are women. Importantly, women represent half of the tax department and a sizeable percentage of the research department, resulting in diversity of thought that creates valuable insights directly benefiting our clients. Our investment in this initiative reflects our overall commitment to excellence, and the development of the women on our team is an integral part of that strategy. In keeping with Clearstead’s guiding principles, we seek to continue building on our successes.